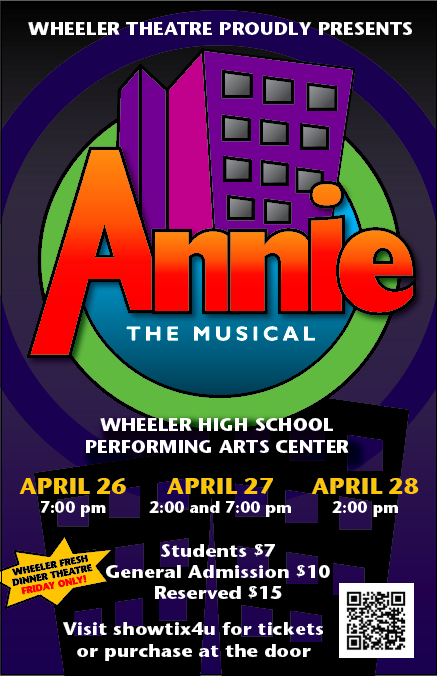 April 26 through 28th, Wheeler Theatre in Marietta, GA will present the family-friendly crowd pleaser Annie!Annie the musical is based upon the Harold Gray comic strip Little Orphan Annie, with music by Charles Strouse and lyrics by Martin Charnin. 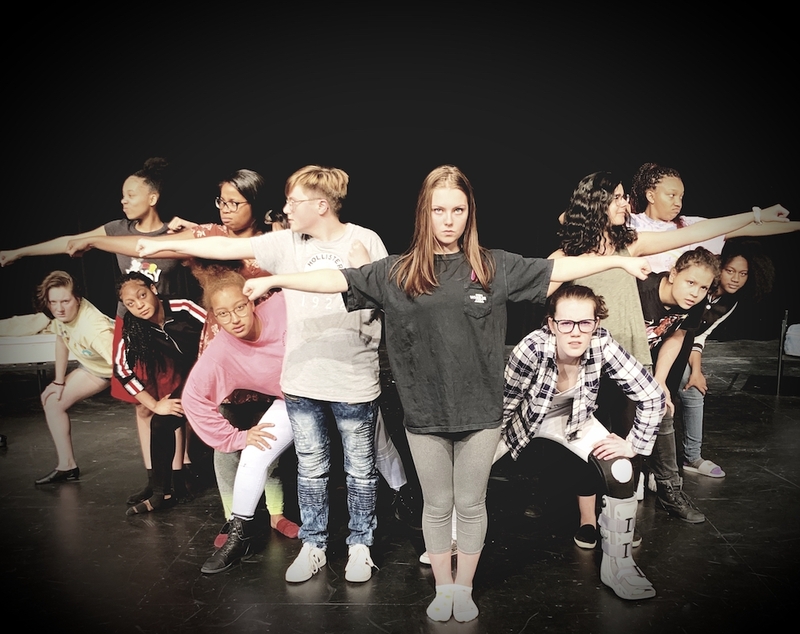 Wheeler Theatre’s production of Annie is directed by Dayna Strickland, with vocal direction by John Perry and choreography by Jaclyn H. Barber. The multi-talented cast and crew includes a Governor’s Honors Program (GHP) alumni, a civil air patrol cadet, one act competition regional award winners, varsity athletes, and members of the band, orchestra, and the Wildcat Morning News Crew! Specialty concessions will be prepared by Wheeler High School’s culinary students, under the direction of Tierra Aguillon. Visit https://www.showtix4u.com/events/14519 for reserved and general admission tickets. Tickets will also be available at the door. Contact us at wheeler.theatre.boosters@gmail.com for more information. Don’t wait until “Tomorrow”!